Attention all embroiders….have you ever wanted to make a quilt using your embroidering machine? 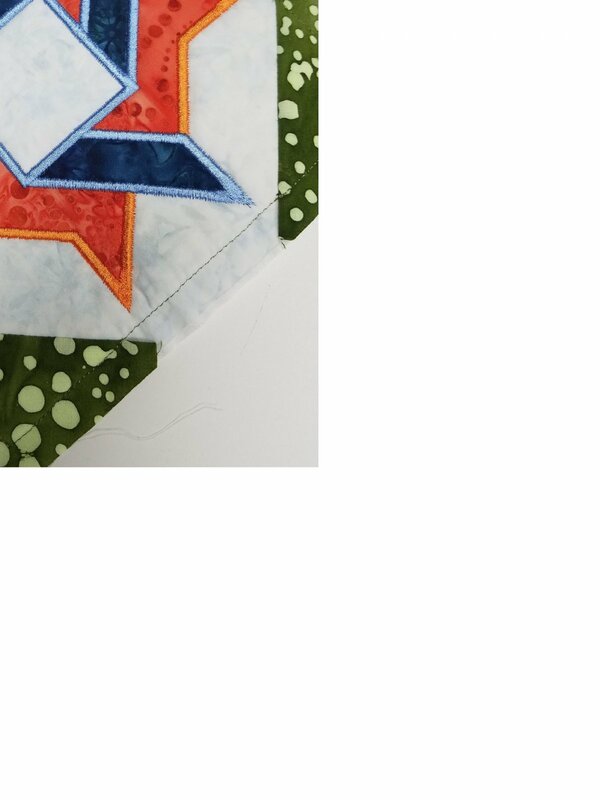 Well here’s your chance….. Come and join me in completing a mystery quilt top, approximately 50 x 50. Color choices will be up to you…. and create some new friendships. We will meet monthly for approximately 10 months. Don’t let your schedule detour you from signing up you will have the opportunity to stay caught up with the group.